♥ Main function: Sleep Monitor, Heart Rate Monitor, Calories calculation, Alarm clock, Sedentary reminder, Calculator, music player, calendar, Bluetooth information synced, alarm, and video recorder are waiting for you to discover and experience.Note:hear rate monitor can’t be used for medical purpose. ♥ Technological Design:Large capacity battery:340 mah Polymer battery can support 5 Days Standby(Heart rate monitoring,calling and listen to music will waste more power. 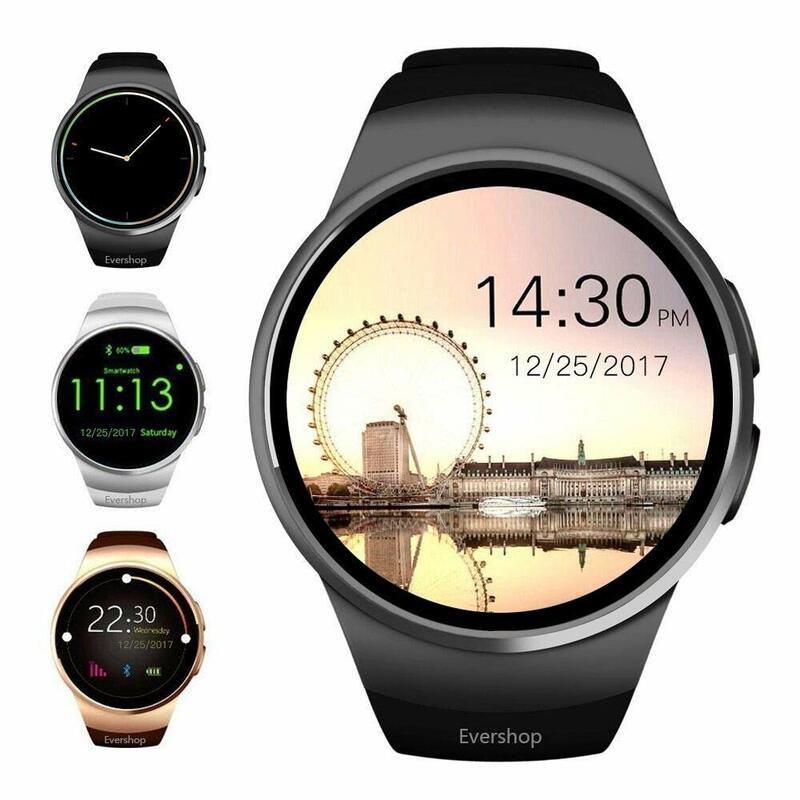 ).And Three Kinds Clock Display make your watch more fashion and Outstanding.Lifetime Warranty: If you are not satisfied with the item, you can reach out to Evershop for refund or a new replacement.